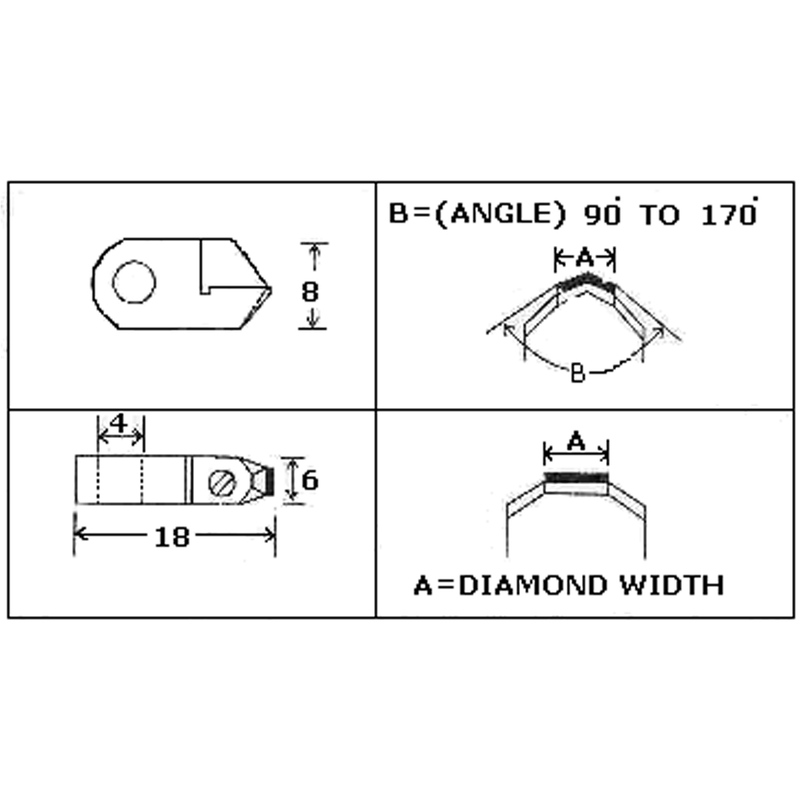 Diamond width available from 0.5mm to 10mm. 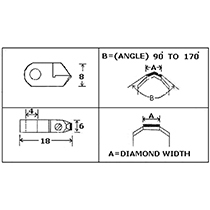 Special tools as per Customer's designs can also be made. 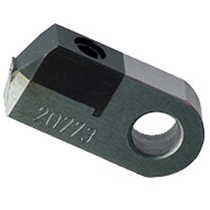 Note : - We also provide customized tools as per customers requirment. Copyright © 2016 Rudrali Hi Tech Tools Pvt Ltd. All Rights Reserved.